The voice sounds (UK – female voice, US – male voice) are professionally recorded in a studio. 1. 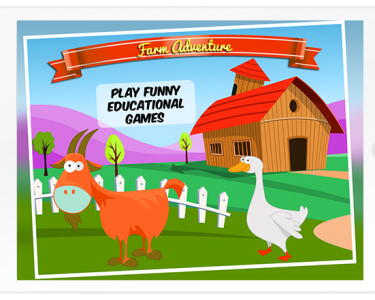 Learn – browse through the various educational items or let the app play them automatically for you. Kids can press on the images and the corresponding sounds will play. 3. Play – test your skills on multiple categories. 10. Test – test your animals knowledge skills. Choose between the animals in order to find the correct one. 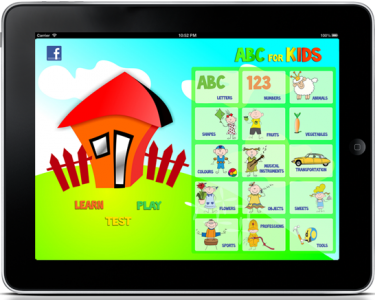 Download and check out our Educational Apps in 9 languages !